Home > Free > Free MLB.TV Subscription With T-Mobile – Starts Today! Are you a T-Mobile customer? Starting today through April 1st, T-Mobile customers can get a Free regular season subscription of MLB.TV! To get the offer, access T-Mobile Tuesdays and redeem the offer before 4/1. 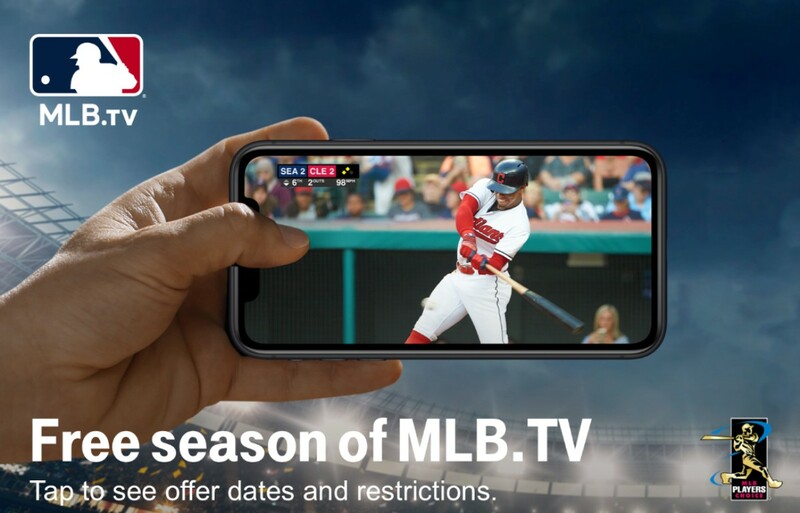 You can access MLB.TV on up to 10 devices and your access will expire on Feb 20, 2020. If you have T-Mobile you should get this (even if you don’t like baseball)!!! It’s regularly $24.99 a month, so all the rest of us are slightly jealous of you right now.